Vera Bradley Online Outlet open TODAY ONLY! You are here: Home / online shopping / Vera Bradley Online Outlet open TODAY ONLY! 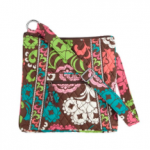 If you’re a Vera Bradley fan, check out the Vera Bradley online outlet! Prices start at $7.99 and these deals are available today only! 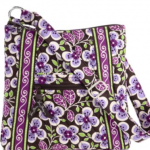 Vera Bradley Hipster on sale for $29! 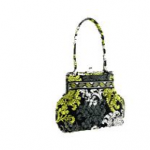 Vera Bradley 60% off sale! 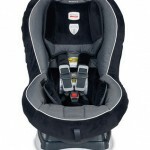 DEAL ALERT: Britax car seats, strollers and accessories up to 40% off! 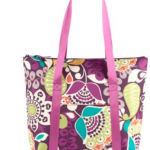 Vera Bradley Cooler Tote just $34.99! Vera Bradley Sale: save an additional 20% off all sale items!